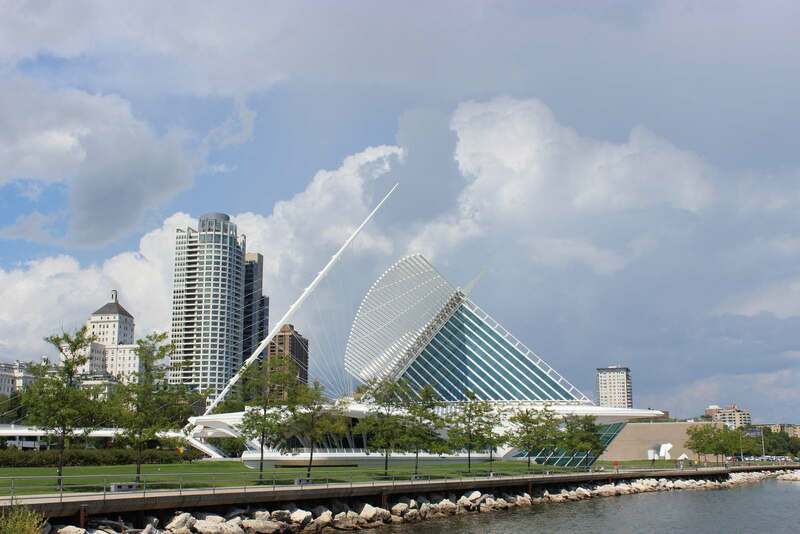 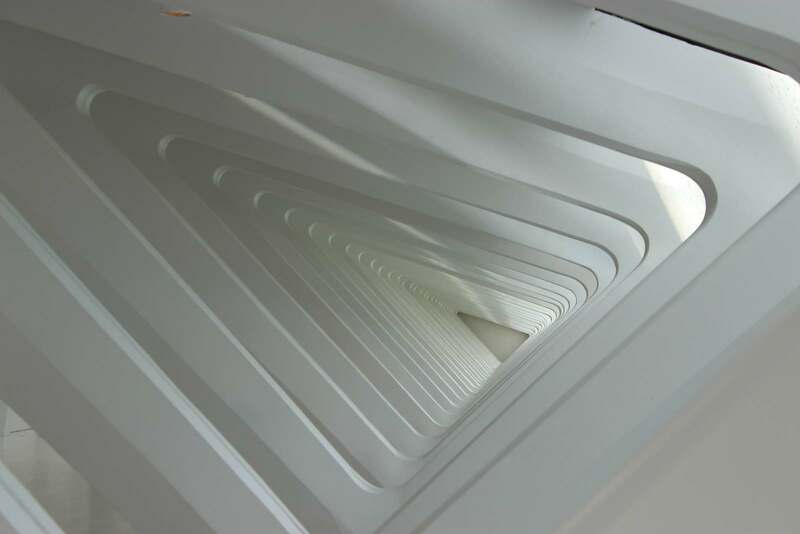 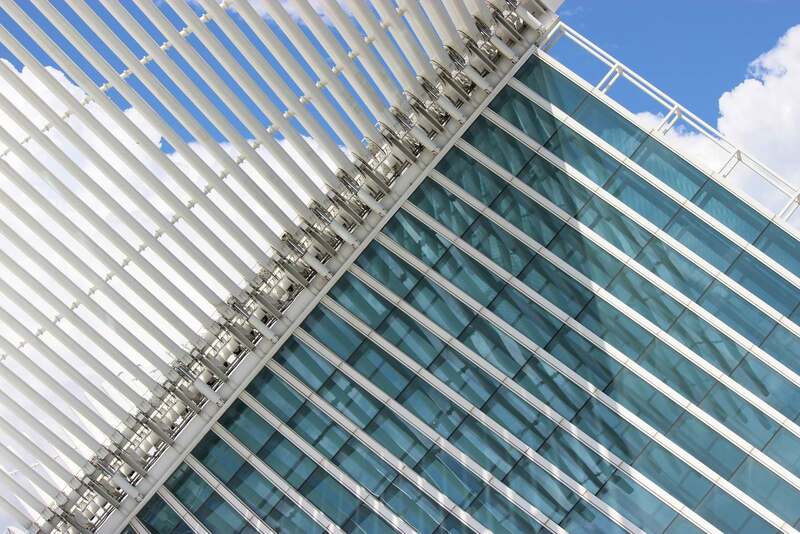 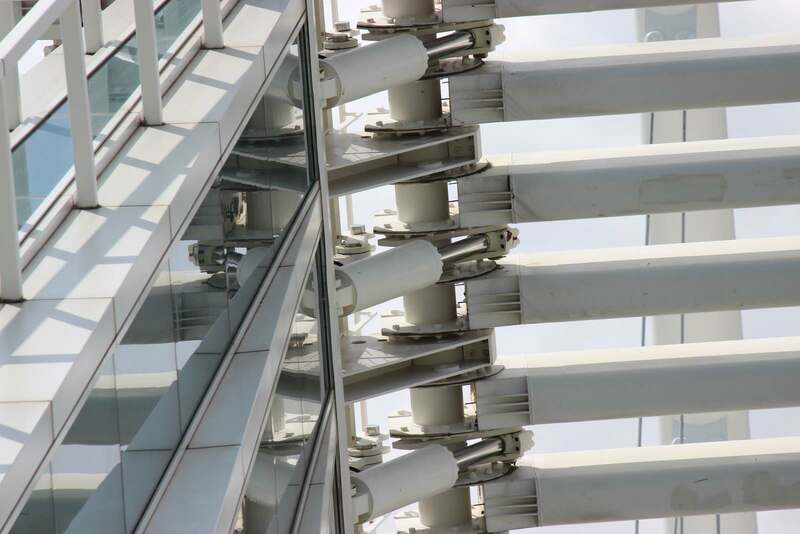 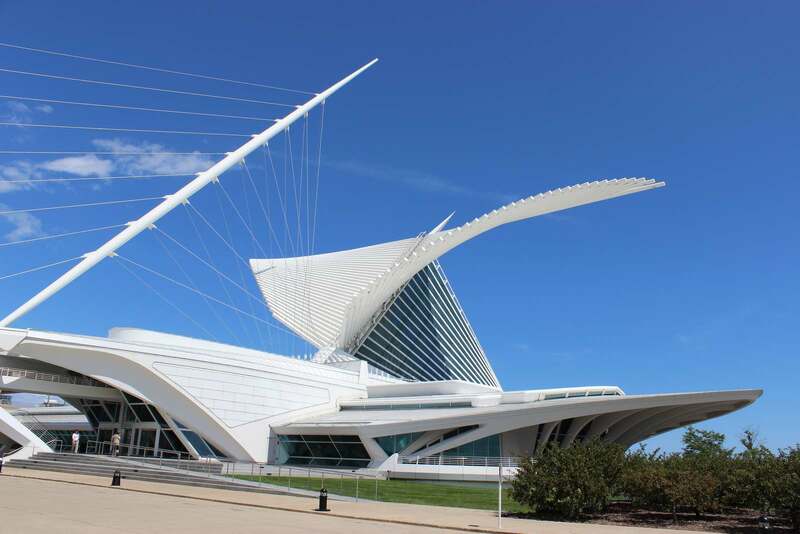 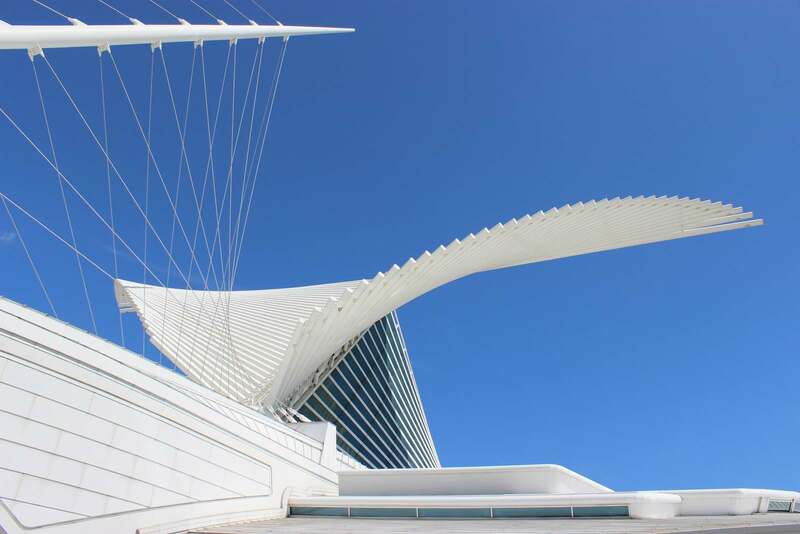 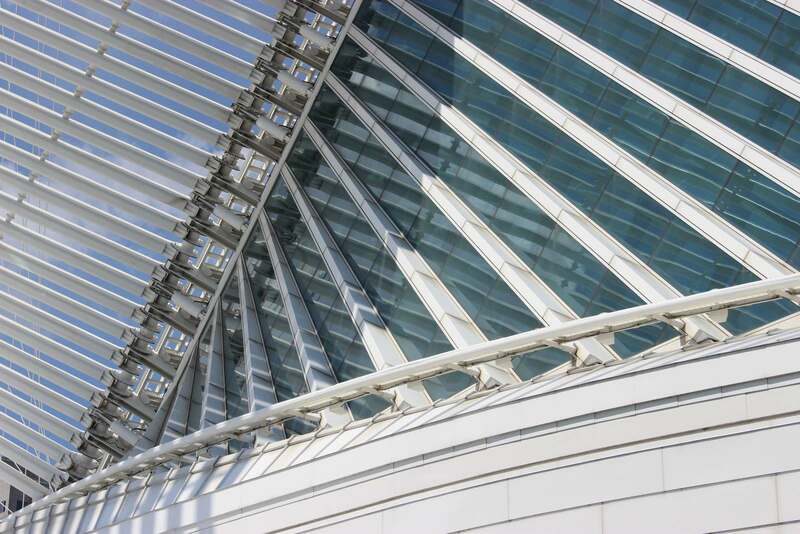 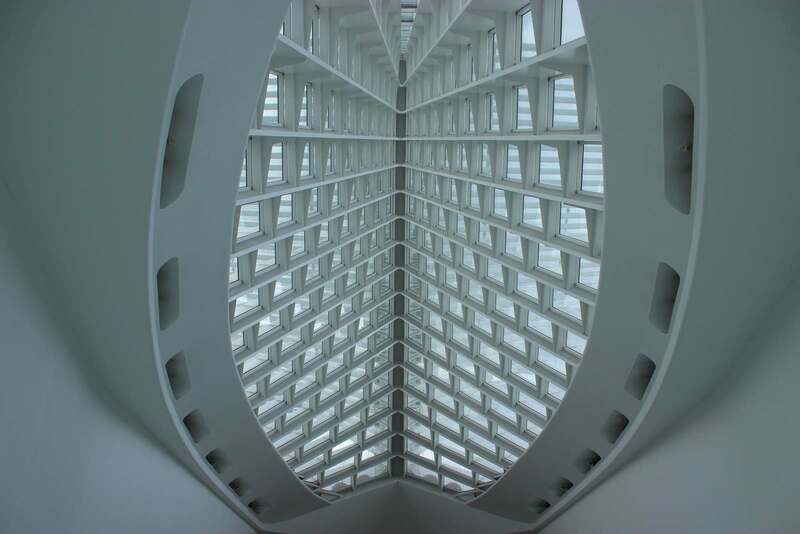 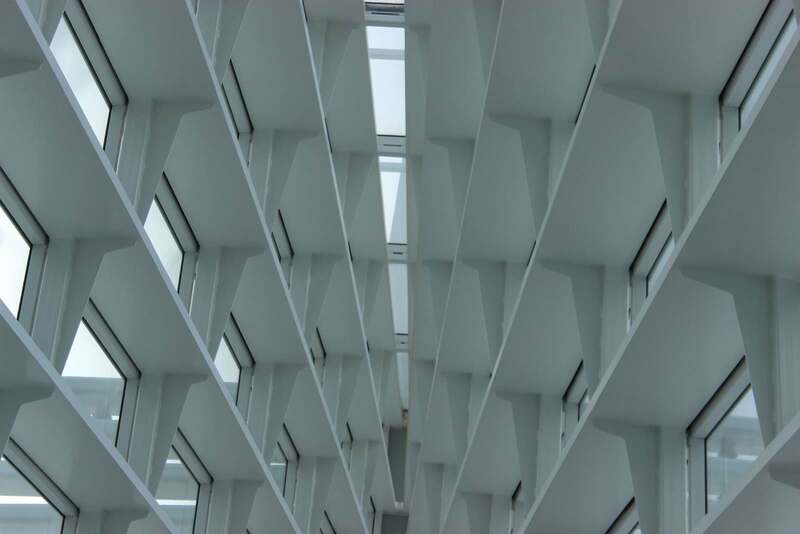 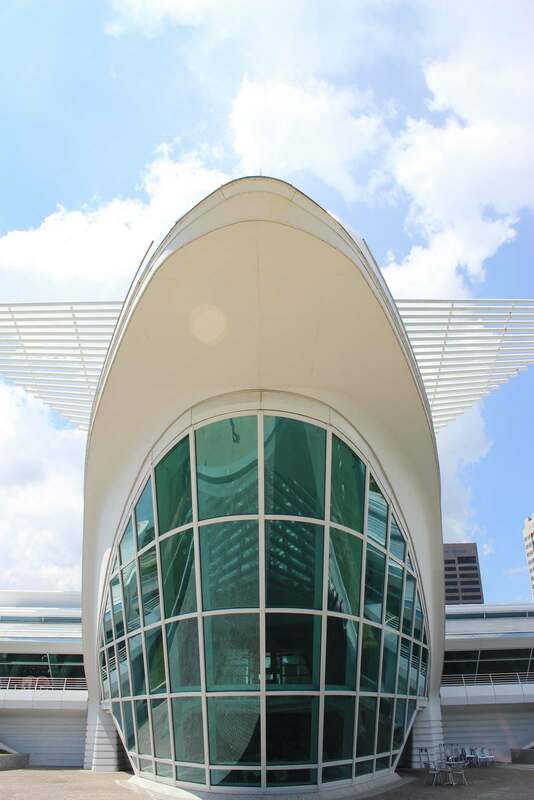 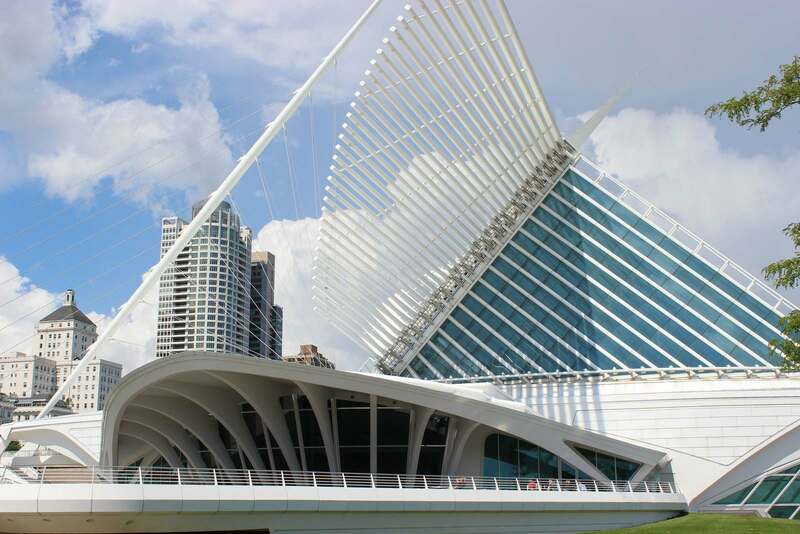 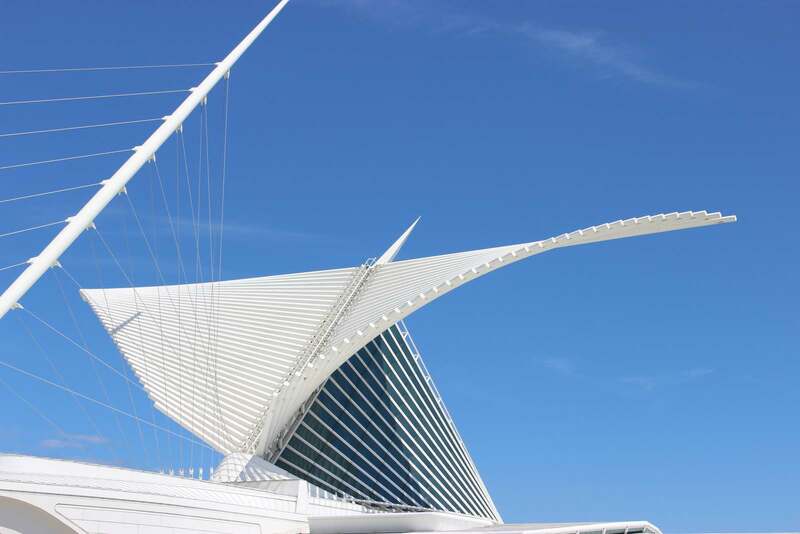 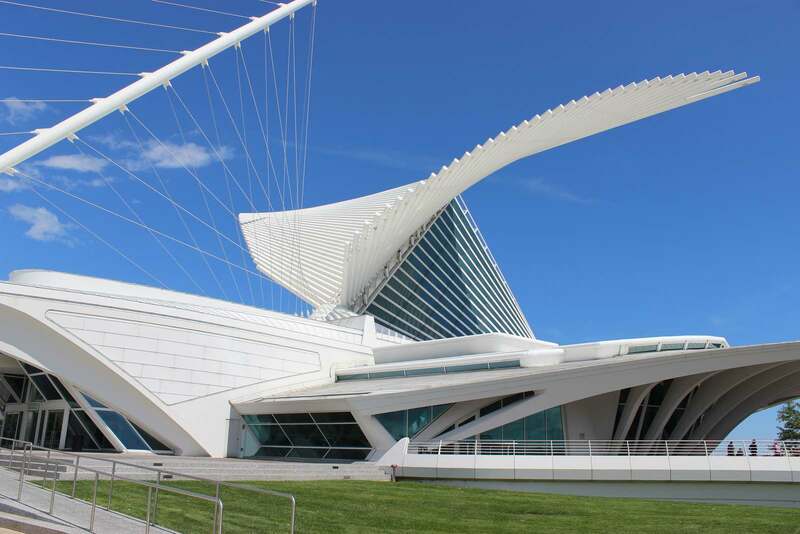 The Milwaukee Art Museum is an architectural landmark, comprised of three buildings at 341,000-square-foot designed by three legendary architects: Eero Saarinen (War Memorial Center), David Kahler (Kahler Building), and Santiago Calatrava (Quadracci Pavilion). 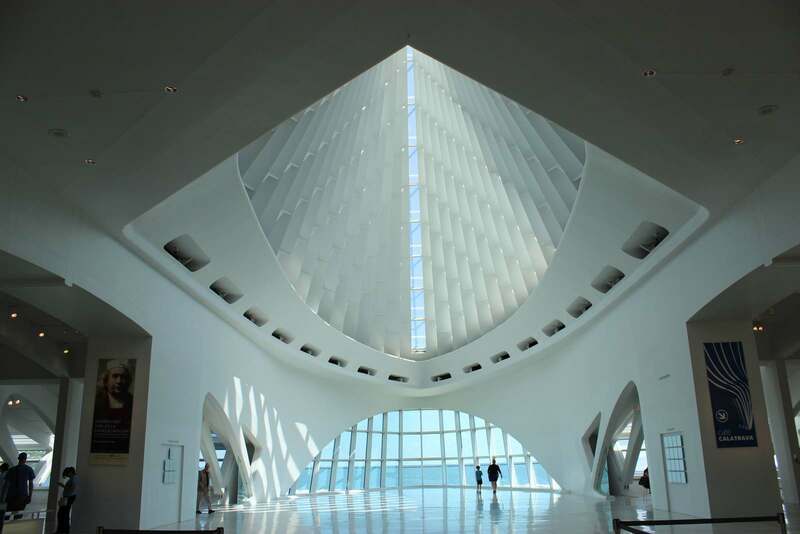 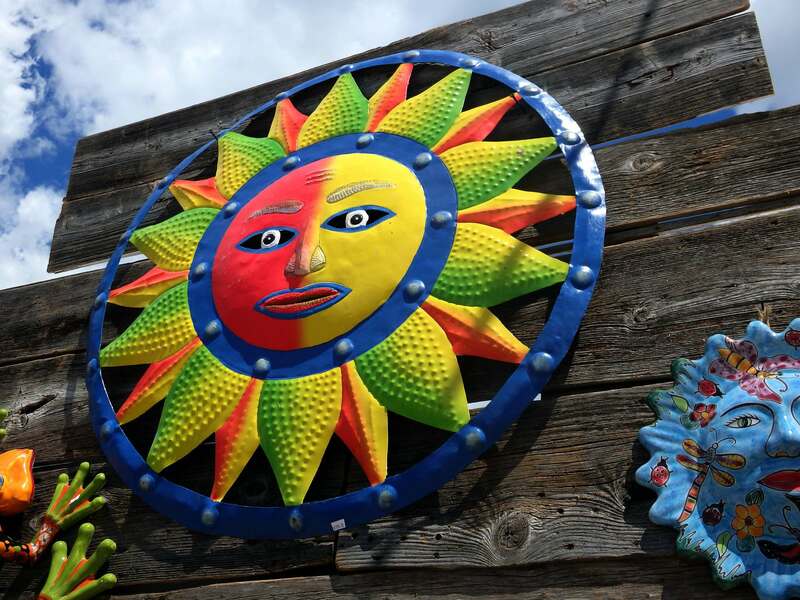 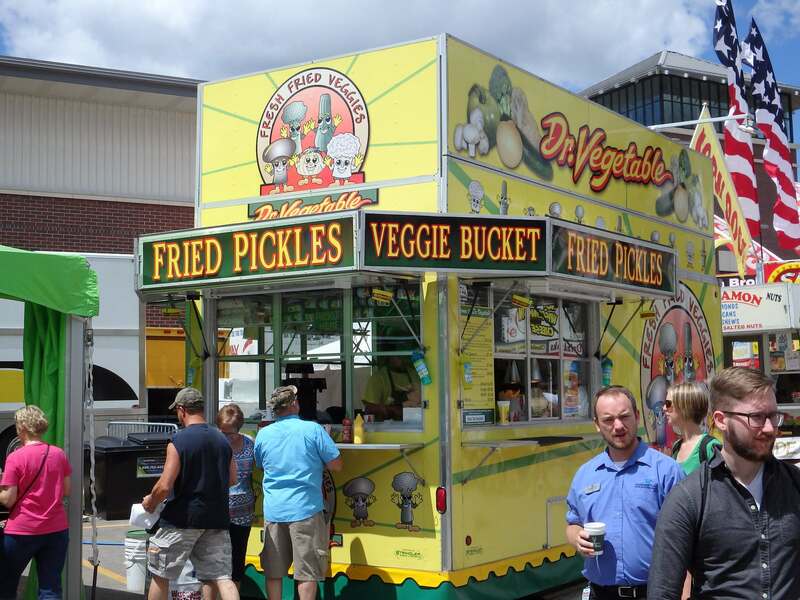 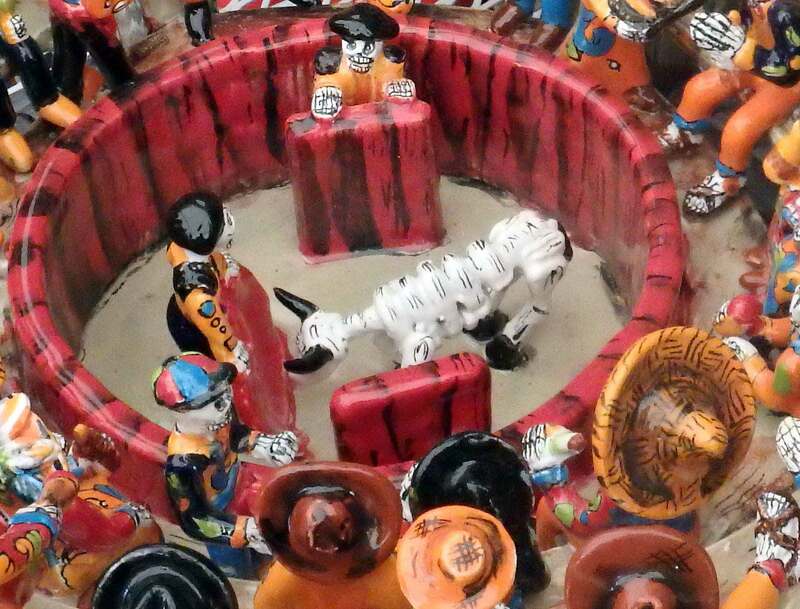 The museum collects and preserves art, presenting it to the community as a vital source of inspiration and education. 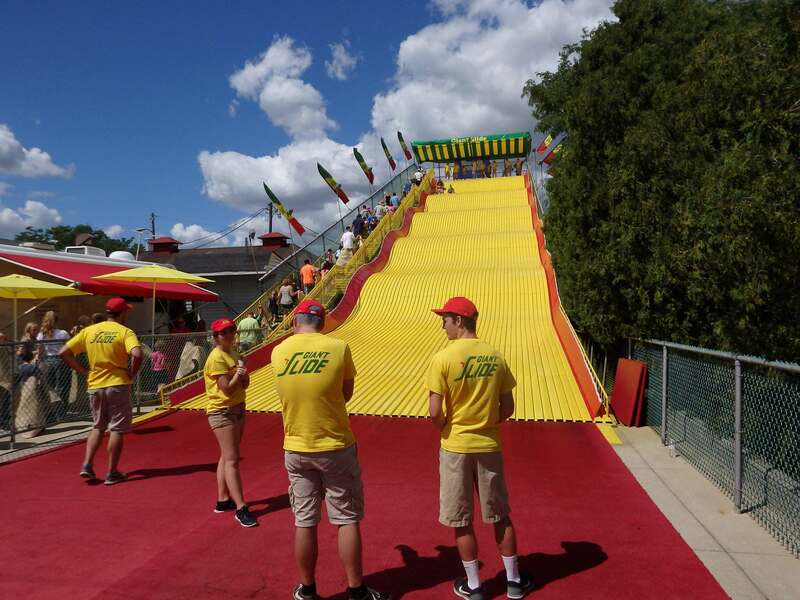 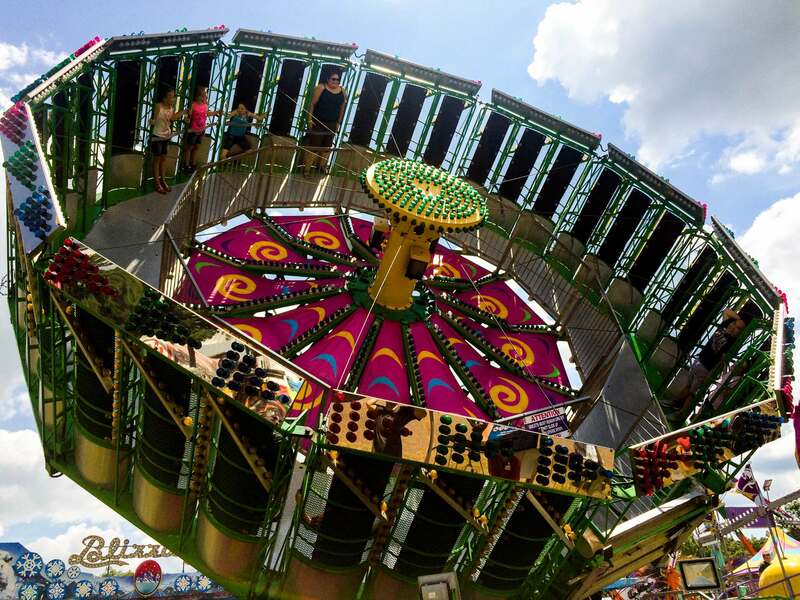 $12 seniors and students with ID.